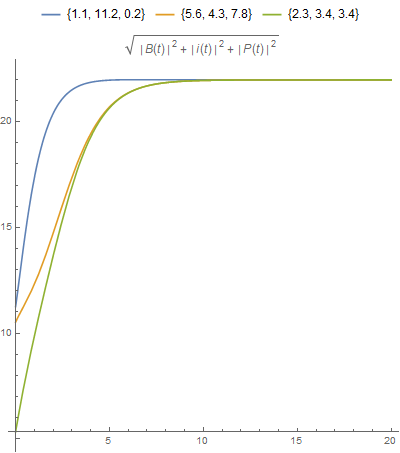 plot the norm of the solutions of a differential equation system versus time. plot one component of the solutions of a differential equation system versus time. but I have been having difficulty it setting up the right syntax to do so. 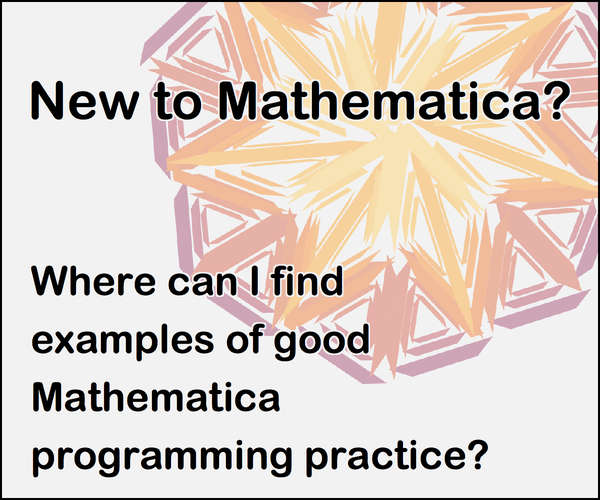 The problem seems to be (for plotting the norms of the solutions), that Mathematica takes the norm of all the solutions, or tries to find the norm of a function rather than the value of the function at a certain time. I have created a minimum working example from the original code. The major change is that in the original code set is a random set of $n$ points. The examples are my best guess for the correct syntax for the problems listed above. For context I have included a 3D parametric plot which works as intended. If you have any questions please don't be afraid to ask. Not the answer you're looking for? Browse other questions tagged plotting differential-equations syntax or ask your own question. Easy way to plot ODE solutions from NDSolve? How do use the results of NDSolve in the definition of another function?